You do not have to put up with wrinkles on your face that never go away, making you appear tired and or even upset. You can have a smoother, younger looking appearance using liquid facelift / dermal fillers done at Forever 25 Medical Center. Does your face look stressed, aged, and angry? 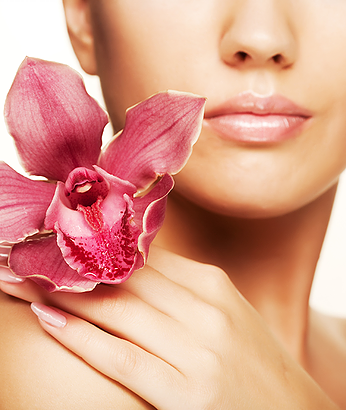 Do you feel that you need a fresher and younger looking face without surgery? At Forever 25 Medical Center we can help you to have a younger and more relaxed you from outside and inside with less invasive approach to more beautiful and relaxed face. Dr. Suwan is certified and highly skilled in the art of RESTYLANE ®, Perlane, Juvederm, and Radiesse. Both products are safe, clear gels made of hyaluronic acid that fill in lines, wrinkles, and scars producing immediate, long-lasting softening of facial lines and wrinkles. Results are immediate and may last for up to a year. Results may vary by individuals. Restylane is the only hyaluronic acid that is FDA approved for lip enhancement. Hyaluronic acid is naturally found in skin, joints, and eyes. Hyaluronic works with creating volume. See brochure and pictures below.